I’m hoping someone can take a look to see if they can figure out why my client’s site is suddenly loading as a completely white page before everything appears. Since it’s doing that, none of the page loads are being seen anymore. (The text slides in on load). Upon inspection, I see that the interactions are still firing, but you just can’t see anything. I’ve asked if someone on their team added new scripts or codes somewhere but they said no. Any idea why it’s doing this? 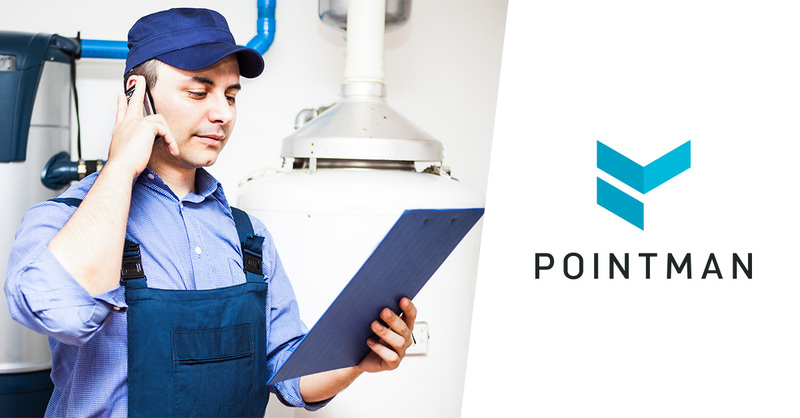 Field service management software for plumbing, HVAC, and electrical contractors that want to grow their business by delighting their customers. The white screen remains for 3-4 seconds and then the website appears. I would go after some kind of animation delay or something like that. I’ve never faced that issue. Biggest hit is currently with hotjar. Found out that it was the Google Optimize code that was causing the problems. I think it may have been implemented incorrectly, but just ended up taking it out completely since they don’t use it. But yeah I have also advised them before about the number of scripts they have on their site…it’s definitely a lot. I would be seriously looking at which scripts can be moved to the bottom of the body. There’s a lot going on in the head which is delaying the page paint.